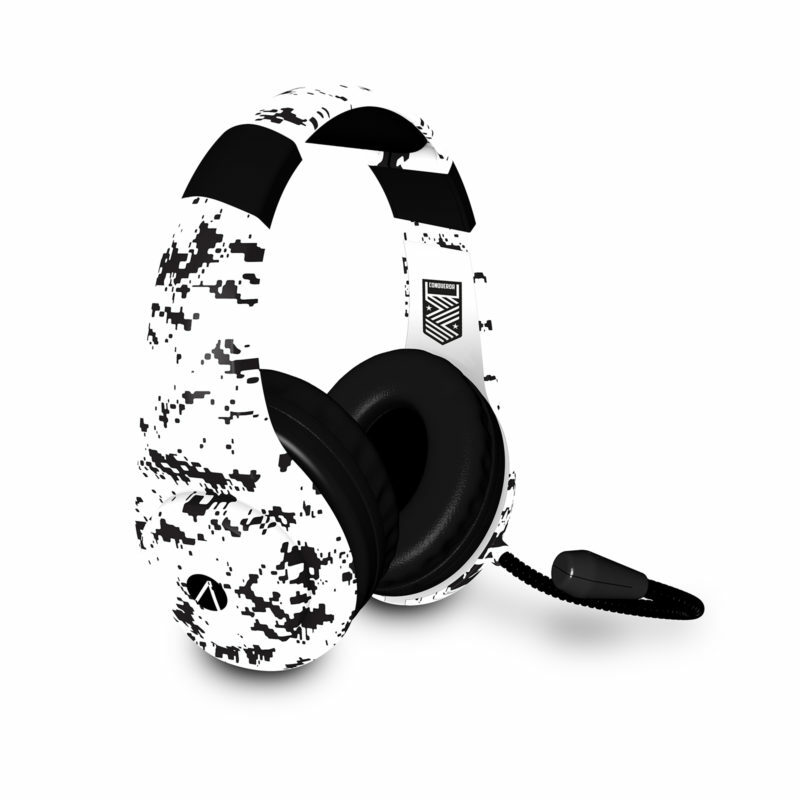 Command your team to glory with the STEALTH Conqueror Stereo Gaming Headset. 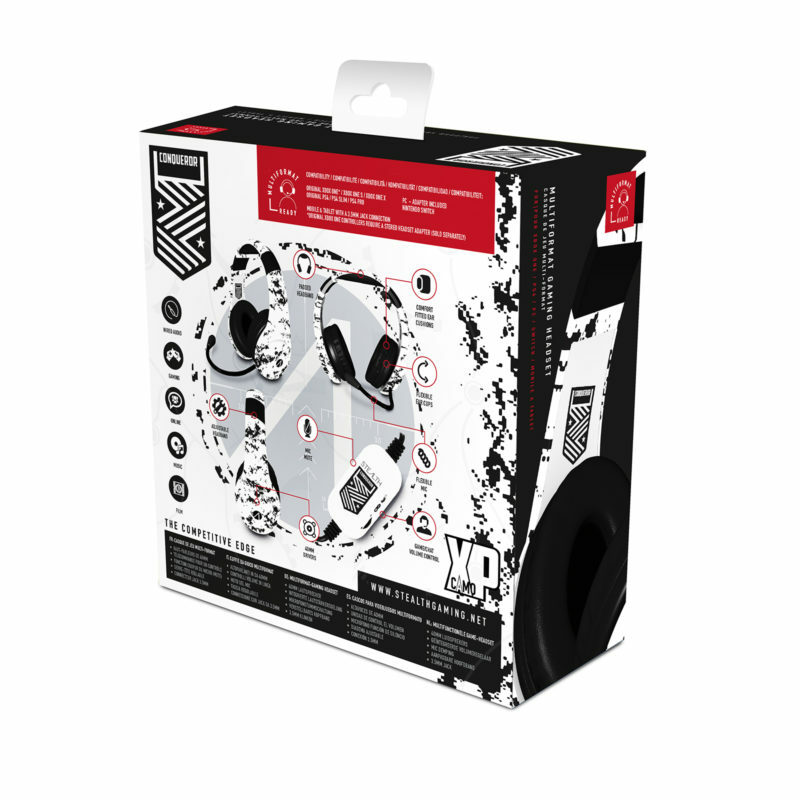 Immerse yourself into battle as you engage with enemy lines, 40mm Speaker Drivers provide clear audio for the ultimate gaming experience. 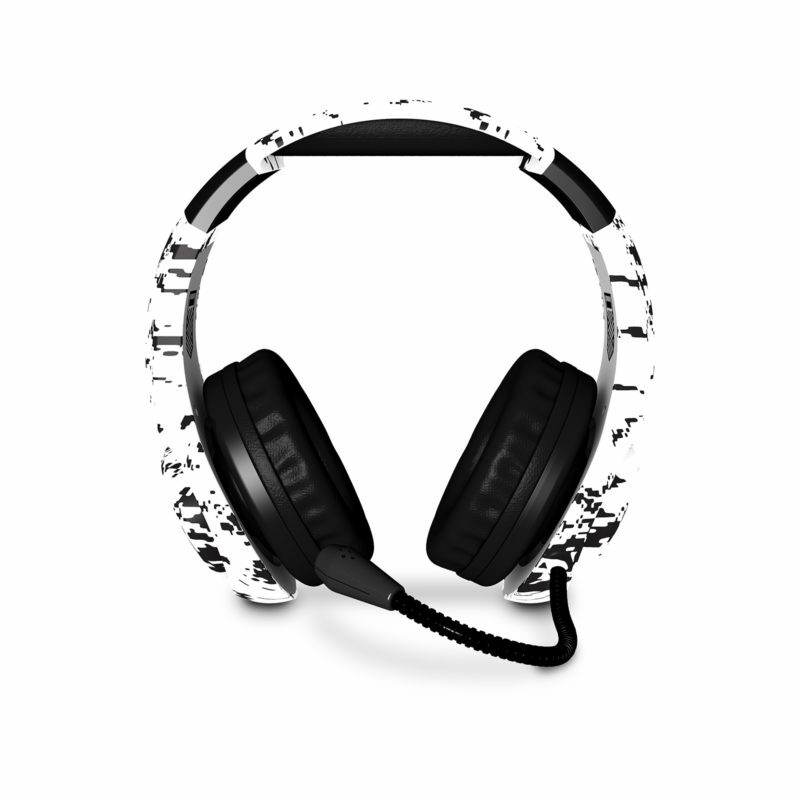 Communication is the Key to success – The flexible mic. 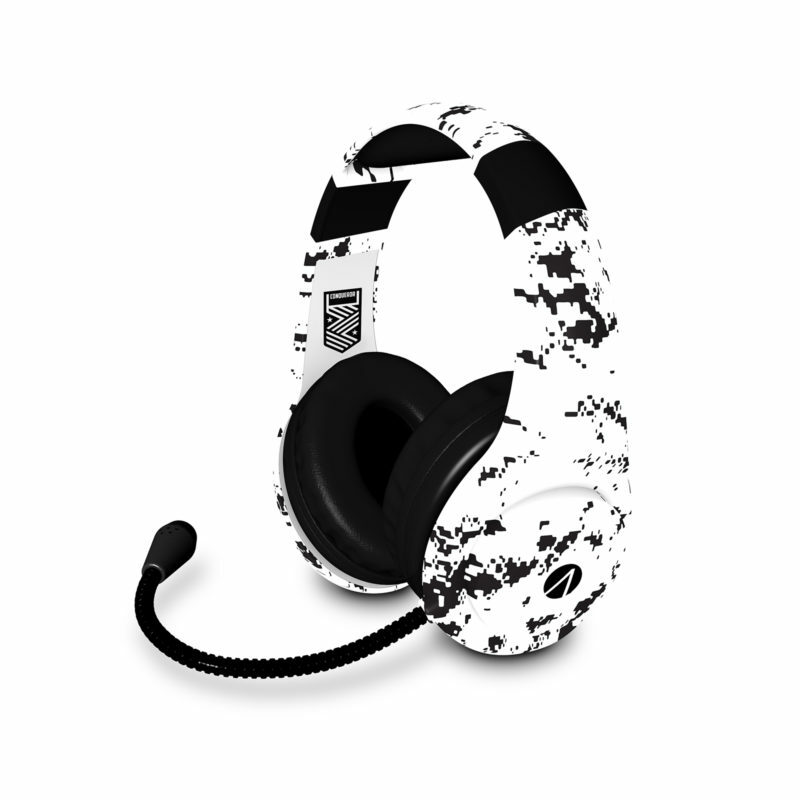 boom provides crisp comms to your supporting troops, ensuring your best chances at success. 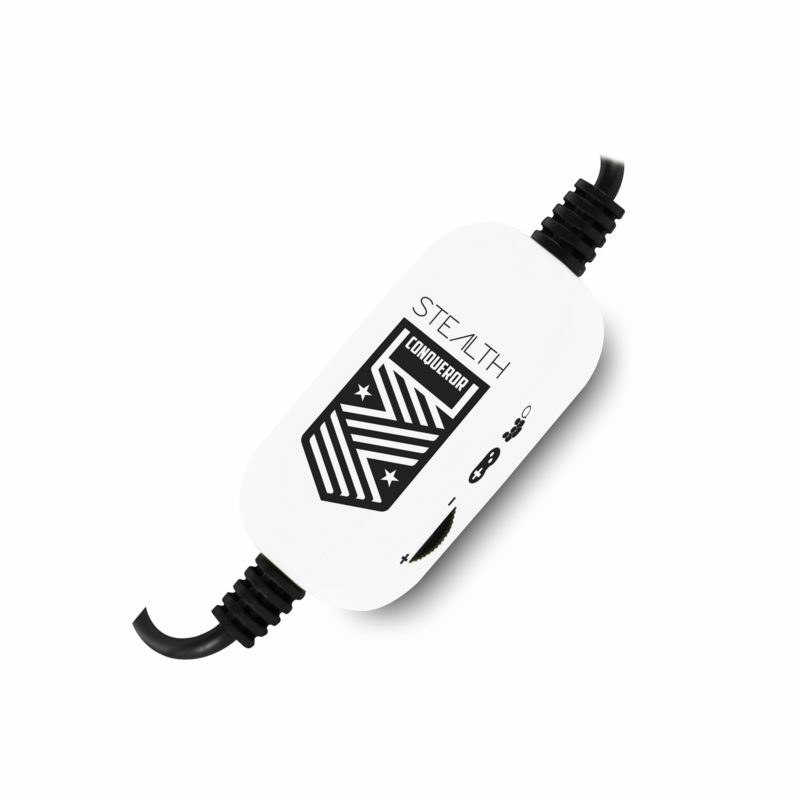 Versatility is vital in war, the 3.5mm Jack connection provides means whatever platform you battle on, the STEALTH Conqueror will be ready. 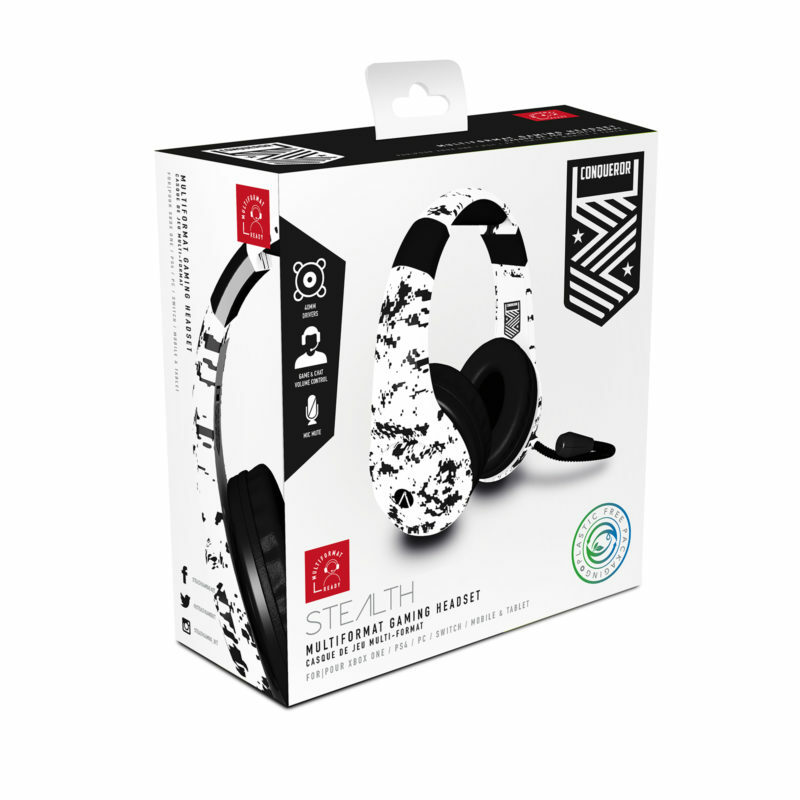 STEALTH XP Camo Range. A Stand Out Performance.